In spite of its international renown, Napa Valley is one of the smallest winegrowing regions in the world, with only one-sixth the planted acreage of Bordeaux. 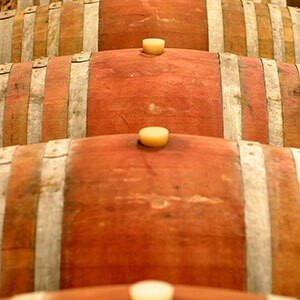 Nearly all wineries (95%) are family owned businesses. The region’s established viticultural practices result in low yields of high-quality grapes, from which skilled winemakers craft Napa Valley’s renowned wines. Long before green and sustainable were buzzwords, Napa Valley became the home of the first Agricultural Preserve in the U.S. in 1968 and today has the most comprehensive and stringent land use and environmental regulations of any winegrowing region. To ensure quality of life for all of the community, the Napa Valley Vintners has invested $180 million to local health, youth and housing non-profits through its annual fundraiser, Auction Napa Valley. In 2012, the Napa Valley Vintners released an updated report on the value of the local wine industry.